April 2019 - TheUrbanMusicScene.com | Music Reviews! There’s something powerfully unique about seeing footage of music you’ve only been able to listen to for decades. The first example that comes to mind is the black and white video of Les McCann & Eddie Harris’ 1969 set at the Montreux Jazz Festival that, for years, was only heard as their Atlantic Records album Swiss Movement. 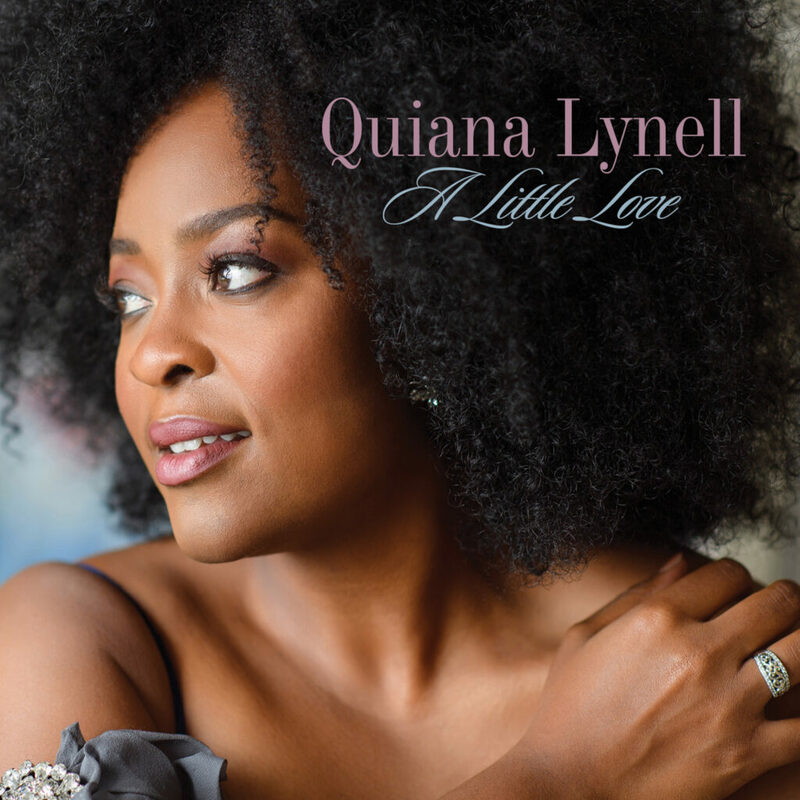 New Orleans-based vocalist Quiana Lynell is in possession of a sweet and special advantage, evidenced in her year-in-the-making debut album, A Little Love. That quality is the perception of effortlessness… Her voice seems to float from her mouth in a zero-gravity zone all its own. 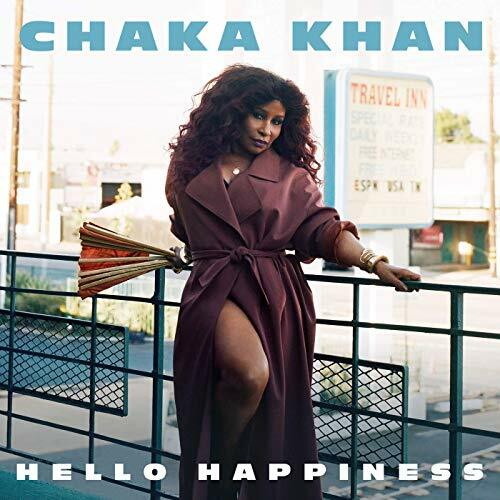 It seems fitting that Chaka Khan’s first album in over a decade was released during Black History Month. 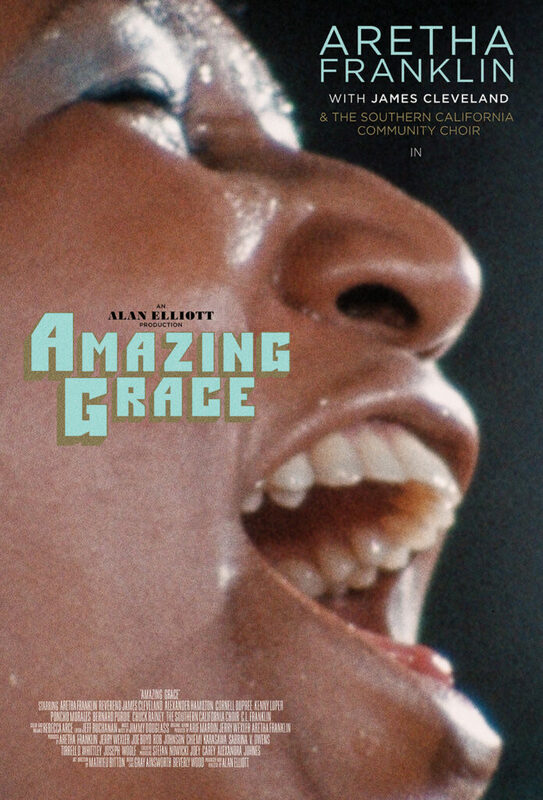 Her voice provided the soundtrack for black culture since her 1973 debut with the funk band Rufus. Her lone female presence and soaring vocals became the band’s trademark, eventually leading to a solo career with the 1978 hit “I’m Every Woman”.